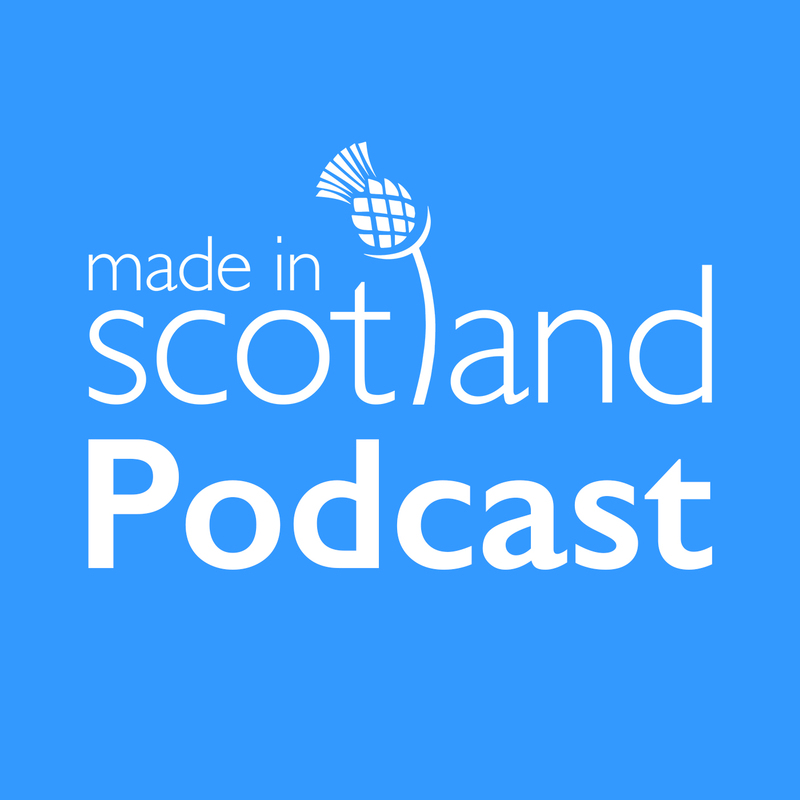 The Made in Scotland podcast series features 12 episodes of motivational personal stories told by inspirational people from all over Scotland. This week’s Made in Scotland guest is Ellis Watson is Executive Chairman of DC Thomson Publishing Group, one of the world’s largest family owned media groups. He was previously global CEO of Syco Entertainment, the joint venture between Simon Cowell and Sony – running the global format and commercial strategies for X Factor and Got Talent, as well as the recorded music businesses. The Syco appointment followed spells on the board of Menzies and FirstGroup, the huge public transport operator with brands from First Great Western to America’s Greyhound Bus network. Before that he was at the helm of Mirror Group Newspapers, running five national titles. Ellis’ first break came as a young Marketing Director at The Sun and The News of the World, moving on to take charge of the new digital business and reporting directly to Rupert Murdoch. After ten years at News Corporation he became CEO of Celador International – licensing Who Wants To Be A Millionaire? to 100 countries and overseeing 130 consumer products. It’s an honest, humorous and frank podcast. This is a must listen for all aspiring (and inspiring) leaders – wherever you are in the world!